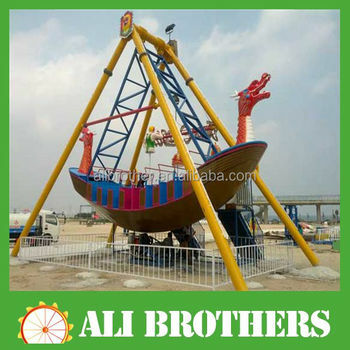 Pirate ship is a type of amusement ride, consisting of an open, seated gondola (usually in the style of a pirate ship) which swings back and forth, subjecting the rider to various levels of angular momentum. 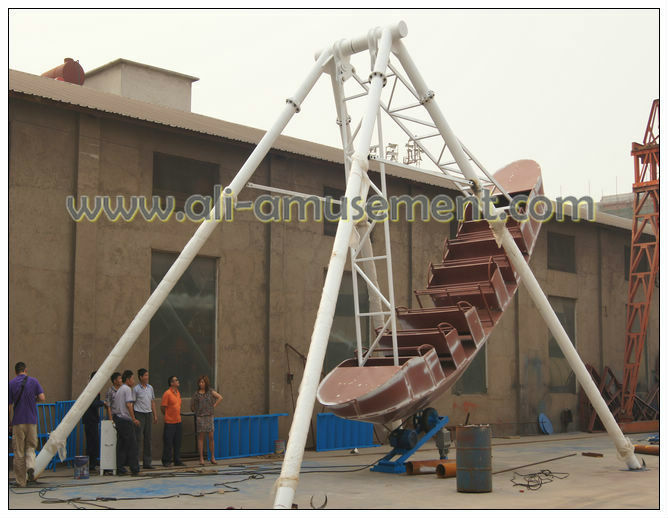 1. more than 10 years manufacture and exporting experience in this field. 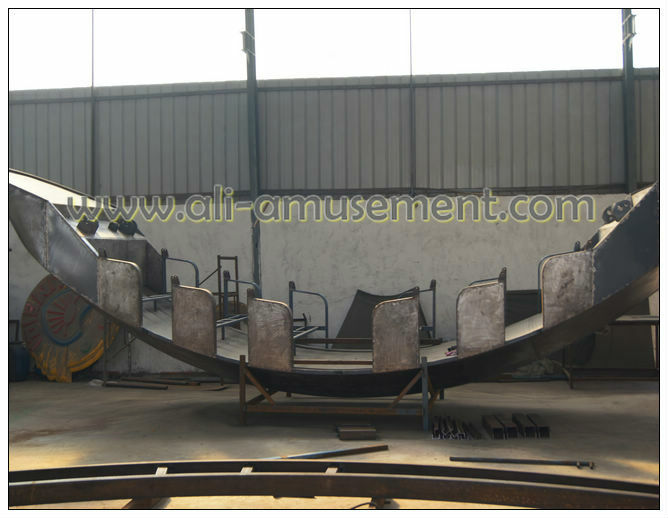 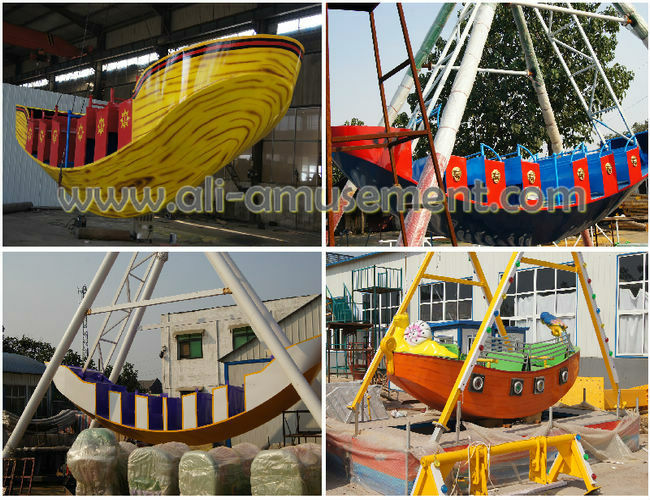 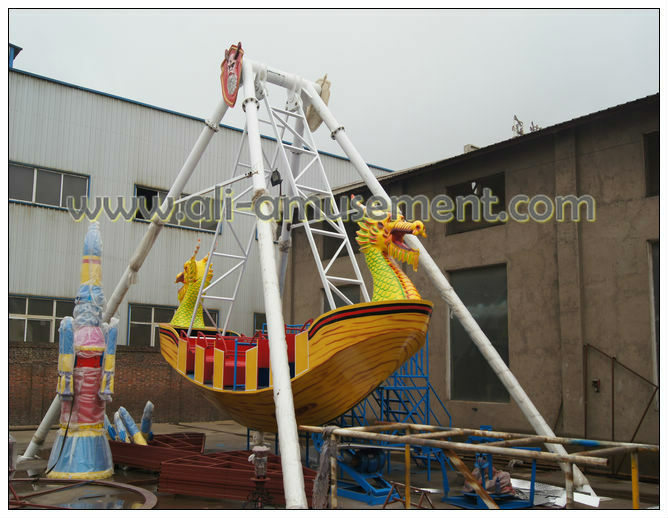 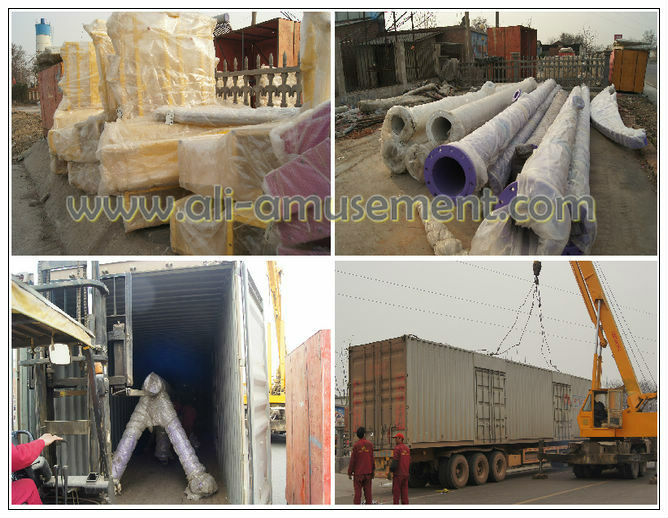 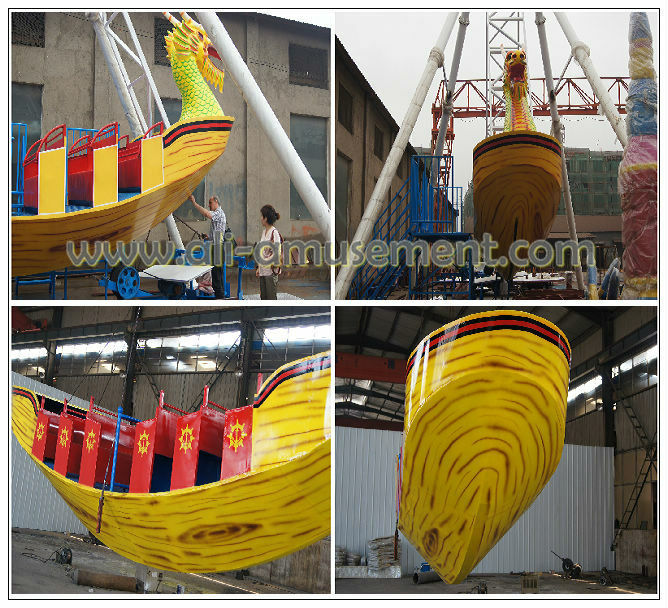 Please don't hesetate to contact us if you have any demand in amusement ride, we will try our best to serve you, and we are sure that we will have a nice cooperation ! 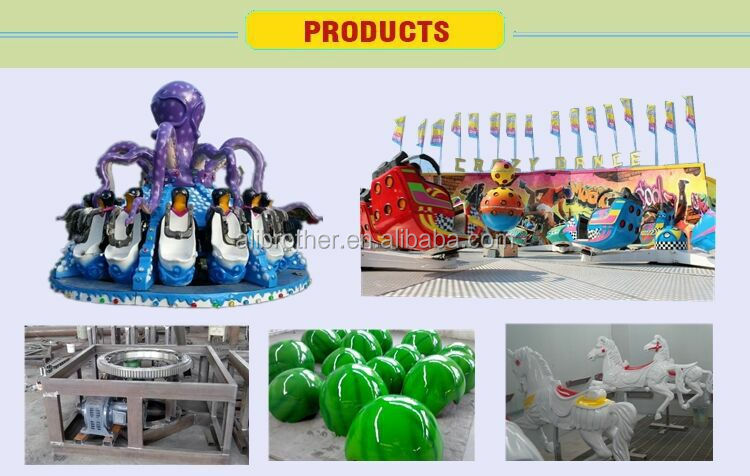 Enquiry me for more details !